After arrival at Lhasa, Tibet, relax and acclimate at hotel, all you want to do is to find a delicious local restaurant to taste the Tibetan food. 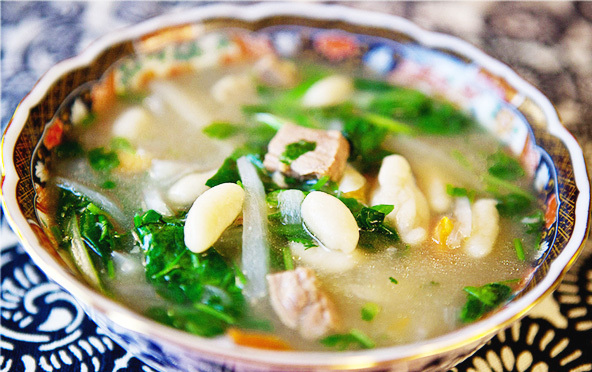 Here, we are going to introduce the top 5 restaurants in Lhasa city for you. We hope you will like these restaurants during your trip. December 29 is the New Year’s Eve on Tibetan Calendar traditionally. 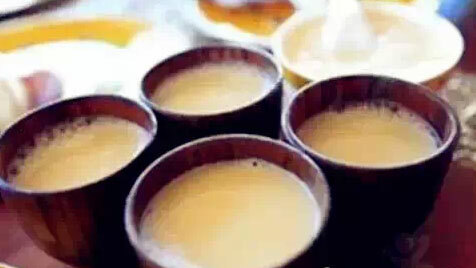 On that day, all the Tibetan people will eat a traditional food, Thukpa Bhathuk. 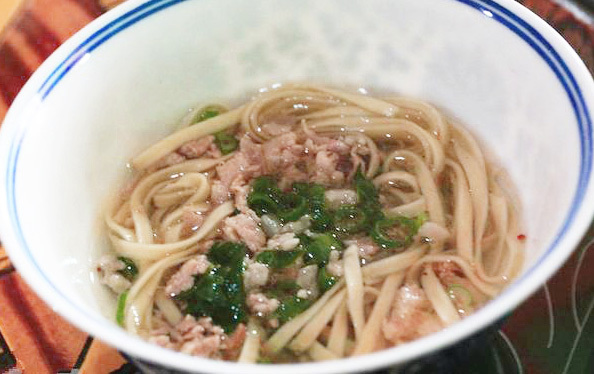 It is a hand-rolled noodle with broth. Yanjing is a small town in Tibet. First, we didn’t think about travelling to this small place as we want to spend our time in some beautiful attractions. But our guide told us that though Yanjing is famous for its salt, it owns the only Catholic Church in Tibet, which is founded in 1865 by a French missionary, Felix Biet. 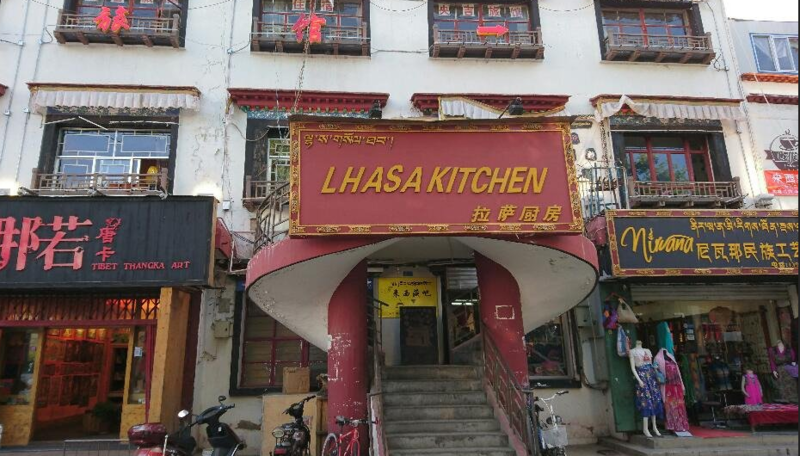 Lhasa Kitchen Lhasa Kitchen address: NO.3 Minchi Chang Easet Road, Lhasa, Tibet The famous Lhasa Kitchen, also named as Lasa ChuFang, is hot for its prominent location that is just located opposite the Jokhang Temple, at the center of Bahkor Street. If you choose to dine here, please be prepared that this place is full of tourists. But, anyway, it is still a nice option if you are just in that area and want to eat something. 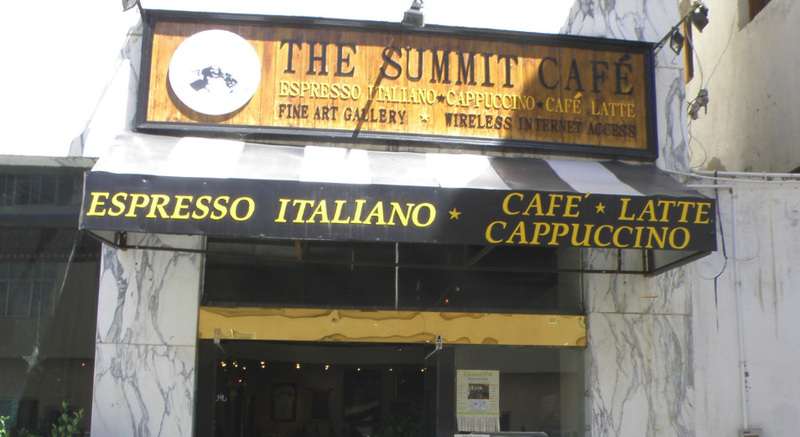 This restaurant offers a variety of dishes, such as Western, Chinese, Tibetan and Nepal food. The waitress speak fluent English, so the language is not a barrier. More important, the menu is with pictures, it is much easier to choose the cuisines. Not only the local Tibetan food is worth to try, it is also recommend to try Nepal food here. For more information about Tibet restaurant, or Tibet travel, you can contact the local travel agency. 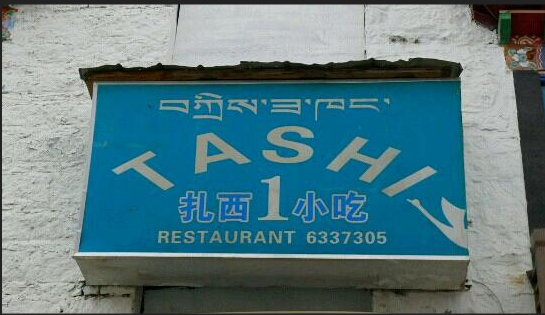 Tashi, a local Tibetan restaurant, has opened in Lhasa, Tibet for more than 20 years. If you search it on tripadvisor, you will find many tourists gave it a high ranking score for its tasty food and friendly host.